Imagine being able to produce applications you couldn’t before because you didn’t have the right equipment. 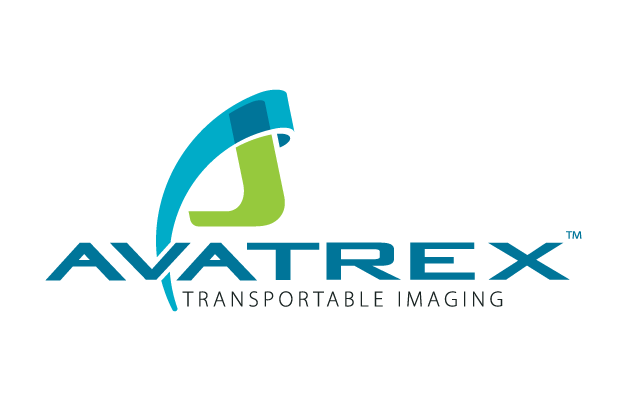 Avatrex™ Transportable Imaging Technology makes all of this a reality. Avatrex is not a paper and it’s not a film. You could say it’s a printable adhesive. Ultimately, it’s a technology that adapts to whatever you need it to do. And, since Avatrex Transportable Imaging takes on the color and texture of the substrate, heavily textured or embossed surfaces can now be decorated with full-color, photographic images and graphics.